What is the Yellow Ribbon Project? The Yellow Ribbon Project is a grass roots not-for-profit program that operates strictly on donations. 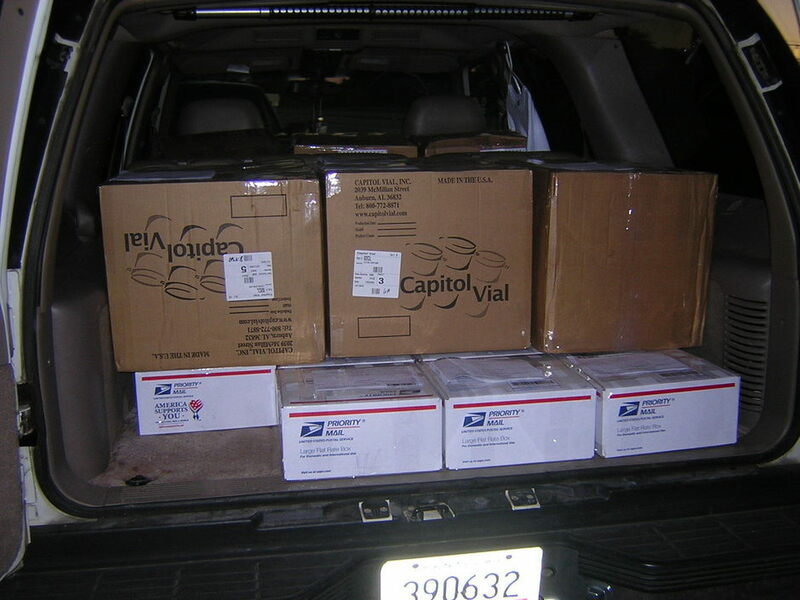 The money collected for the Project is used strictly for shipping packages to soldiers serving in harm’s way, purchasing items specifically for soldiers, or for small office items needed for the Project. Money is not used for staffing, travel, food, or any other items not directly related to the soldiers. How do I adopt a soldier? You may adopt a soldier by downloading and completing the Adopter Form. You will then need to send the form to LCBSM (see below). Adopting a soldier entails purchasing items to fill a medium or large flat rate, postal box each month with items your soldier needs. You will receive information about your soldier (like hobbies, interests, and etc.) so that it will be fun and easy to shop for him/her. Each month, you would need to drop your box off at Nelson Body Shop, 644 Slate Branch Rd., Somerset, by the due date You may correspond through your box with your soldier giving your mailing address or email address to encourage communication. We cannot guarantee he/she will have time to respond but many have. How do I get a soldier on the Yellow Ribbon Project’s mailing list? 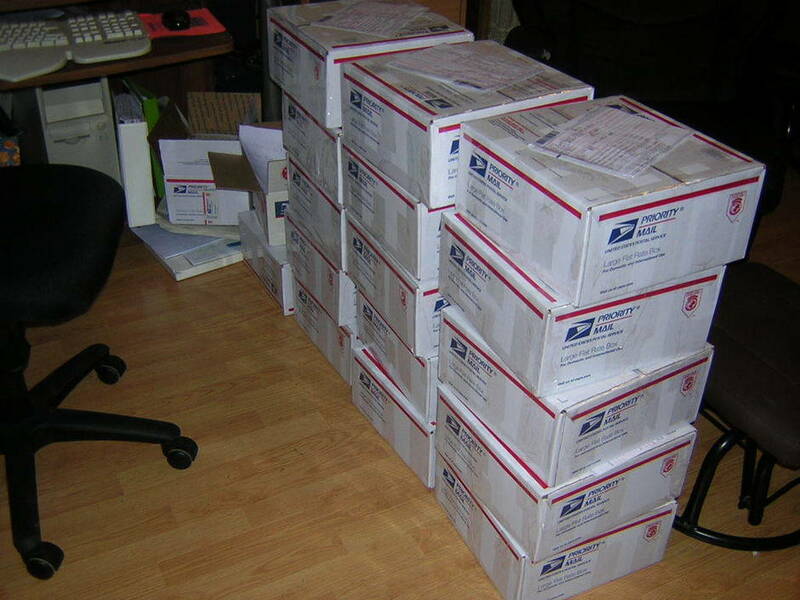 The Yellow Ribbon Project ships packages to soldiers serving in harm’s way (Iraq, Afghanistan, Kuwait and the surrounding areas). To submit a soldier's info, please download and complete the Soldier Form. Soldier Profile Complete all items as detailed as possible. Make sure you include your information in case there is a question about any of the information given. Drop your form in the mail to the address below or scan and email. How can I donate? The Yellow Ribbon Project is now a project of the Lake Cumberland Blue Star Mothers, a Chartered Chapter of the Blue Star Mothers of America, Inc. We are a 501 (3) c organization and your cash donations are tax deductible. Mail your check to the address below, made to the order of the Lake Cumberland Blue Star Mothers. Any donation of any amount is appreciated!! You will receive a receipt for your tax records.